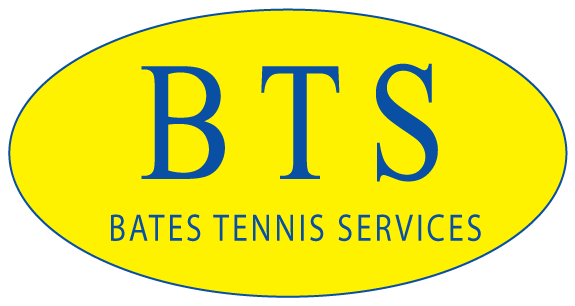 Bates Tennis Services (BTS) is the company for the passionate tennis player. Josh Bates has been a certified teaching professional for the past 15 years. 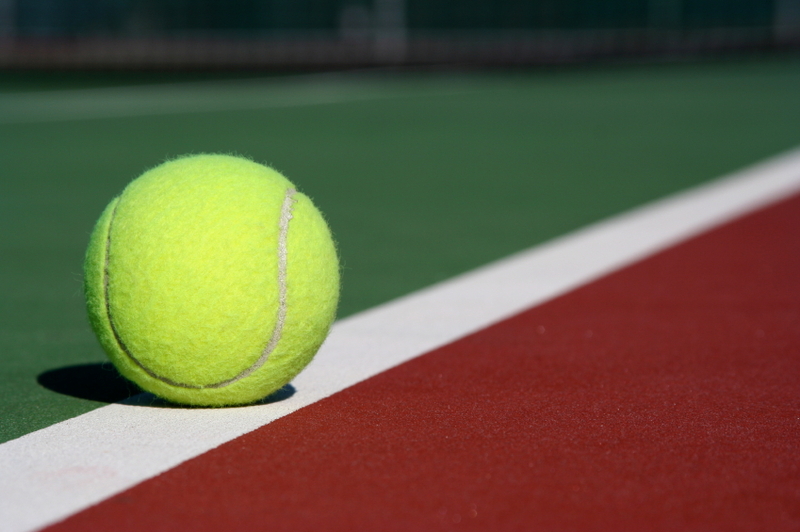 BTS was built for Josh’s clients, to make their tennis experience a one stop shop. BTS works on all aspects of the game from instruction to professional competition, including social events, stringing, tournaments, and sales of merchandise. BTS is now available for all tennis players to enjoy the game at their fullest capacity.